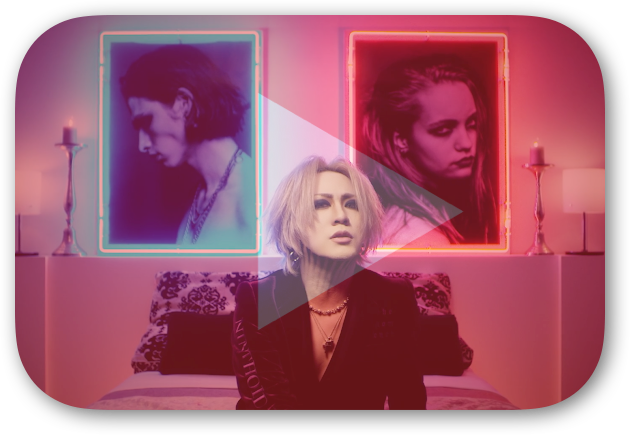 VKH Live - the GazettE: Listening Party + Live Reaction to "NINTH" | VKH Press – J-Rock & Visual Kei Coverage Worldwide! Home / Media / Slider / The Gazette / VKH Live / VKH Live - the GazettE: Listening Party + Live Reaction to "NINTH"
VKH Live - the GazettE: Listening Party + Live Reaction to "NINTH"
Update: for our next stream, we'll be ranking the GazettE's albums (including NINTH) with your help! Click here to cast your vote, and then tune in on Wednesday! After months of waiting, we've finally received the most anticipated visual kei release of the year. the GazettE has just released their new album NINTH, so let's go through it together! Join us tonight at 9:00 PM EST/6:00 PM PST for a special "listening party" edition of VKH Live! We're going to be listening through the album together and sharing our reactions to the new music. Jeff in particular will be waiting until the stream to listen for the first time, so this stream will also be a live reaction to the album! Afterwards, we'll talk about our impressions of the album, so make sure to join the live chat and leave your thoughts! Due to copyright laws we cannot play the album itself on the stream, so we will be playing the album privately while streaming our reaction. We will be pausing briefly in between each track to react and help keep in sync with everyone watching. You will want to have your copy of NINTH for the reaction part of this stream, so if you don't have it already, do us a favor and buy it through our iTunes affiliate widget below! Once you've got the music, scroll on to check out the stream!